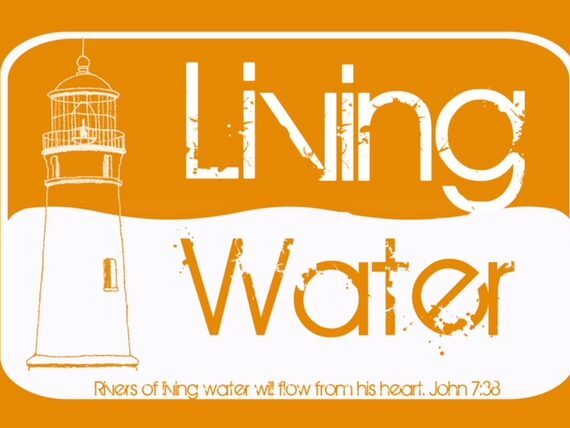 Living Water Homeschool Co-Op is a welcoming group of Christian families working to support each other as we home educate our children. We meet Thursday mornings during the school year at Shoreline Community Church in Monterey. Together we enjoy field trips, park days, holiday parties, and Mom’s Night Out fellowship times. Our classes have done service projects like singing at the Senior’s Center and overseeing in charity drives. Classes are designed and taught by homeschool parents. Parents are encouraged to share their unique expertise and interests by teaching classes to a variety of ages. Examples of past classes include: PE, Drama, Health, Nutrition, Art, Robotics, Writing Workshops, Crazy 8s Math Club, Sign Language, Spanish, Cheer, Storytelling, Choir, Public Speaking, Logic, Shakespeare and Greek. We divide students into grade levels: Nursery/ Preschool, K-2, 3-5, and 6 and up. Parents or guardians must participate to have their students enrolled. They typically either sign up to teach or assist in the various classes. A parent might teach one or two classes and then assist in other classes. We also have parents help downstairs in the nursery and preschool. Parents are also asked to help set-up, supervise lunch, and clean-up. Dads are always welcome to participate as well! There is a small fee of $15-$20 per student, per session (depending on the length of session and if you have children enrolled in Lab Rats) with a maximum fee of $20-$30 per family. This money is used to reimburse teachers for supplies, buy supplies for our biannual parties (in December and May) and give a gift to Shoreline as a thank you for the use of the facility. For some classes, there is an additional fee for special supplies or a supply list. Living Water is a wonderful way to connect with other homeschooling families, find support, encouragement, and socialization as well as add the expertise of others to your homeschooling. We hope you will consider joining us in creating a richer homeschooling experience.